Globe Scientific offers two lines of high-quality Kartell reusable plastic beakers. 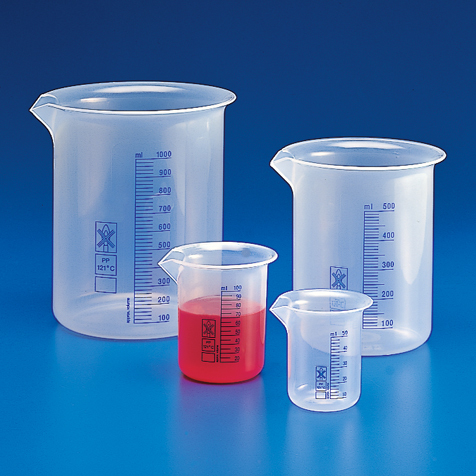 Use these beakers to accurately measure and transfer liquids without spilling. 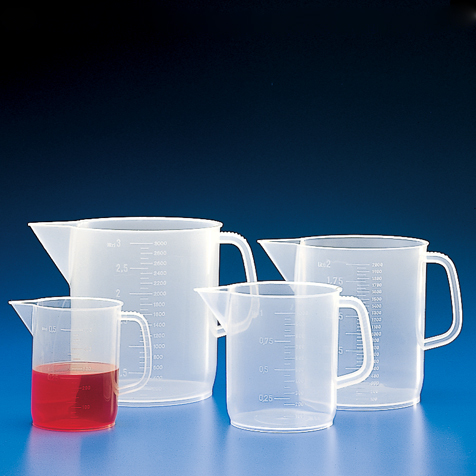 All Kartell beakers are approved for use with food products.